This class is a perfect fit for beginners and seasoned crafters alike. We will be learning and practicing techniques that center around coloring. Guests will get hands on experience with the Stampin’ Blends and the Stampin’ Up! watercolor pencils. The basic principles taught in this class will help you gain more confidence in coloring with these two mediums. We will practice shading, blending, water coloring, and more! Fee includes the consumables for this class. 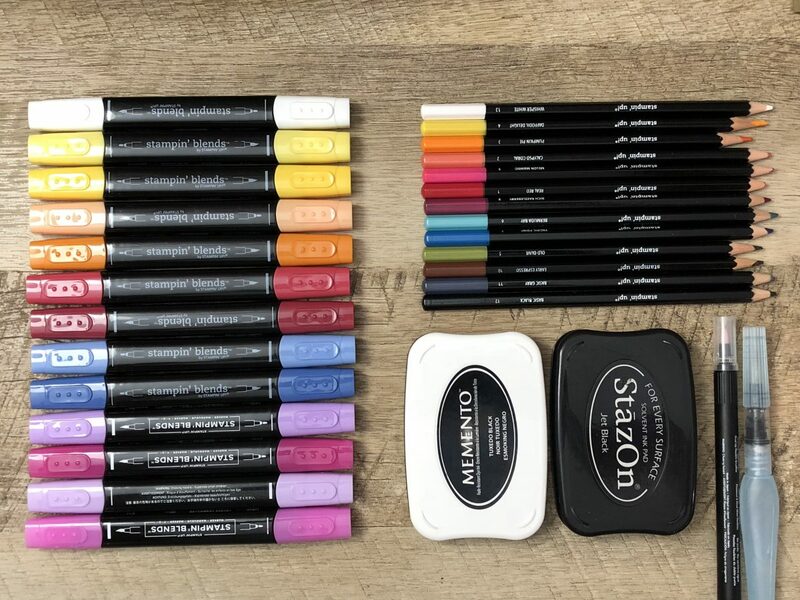 Guests are encouraged to bring their Stampin’ Blends and/or watercolor pencils if they have them but it is not necessary to have them to attend the class. Type of registration Type of registration I want some color coaching. Count me in!